1. I miss walking freely, but wonder if I’ll walk slower (those who know…)when I get back home. 2. Re: the items I couldn’t take on the plane in February, Ms. Hill summed it up, ‘thought what I wanted was something I needed.’ I didn’t NEED any of it. 6. I don’t have anything to prove being on this journey. So whether it was one day or one year, I succeeded. 7. I couldn’t picture December when I first arrived and here we are. 8. This blog (as late as it is at times) is one thing I have consistently followed through on, big step for me. 9. Nothing like an African baby dedication!! I need that in my life!!! 10. Love church out here, but still wondering why service is 3 hours??!!! 11. 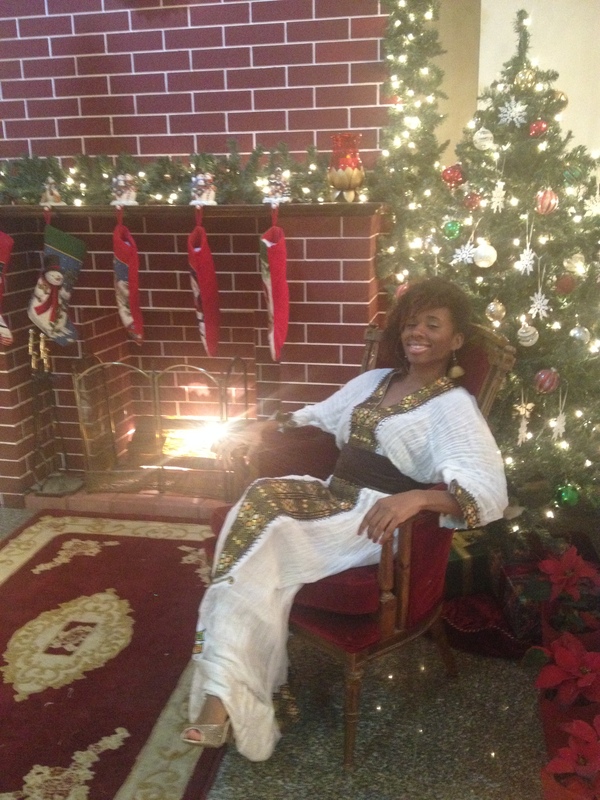 Had my first Eritrean wedding experience! Different, cultural, beautiful, grateful. 12. My first (yes, I been a late bloomer) baking experience was banana bread and it was quite edible! 13. 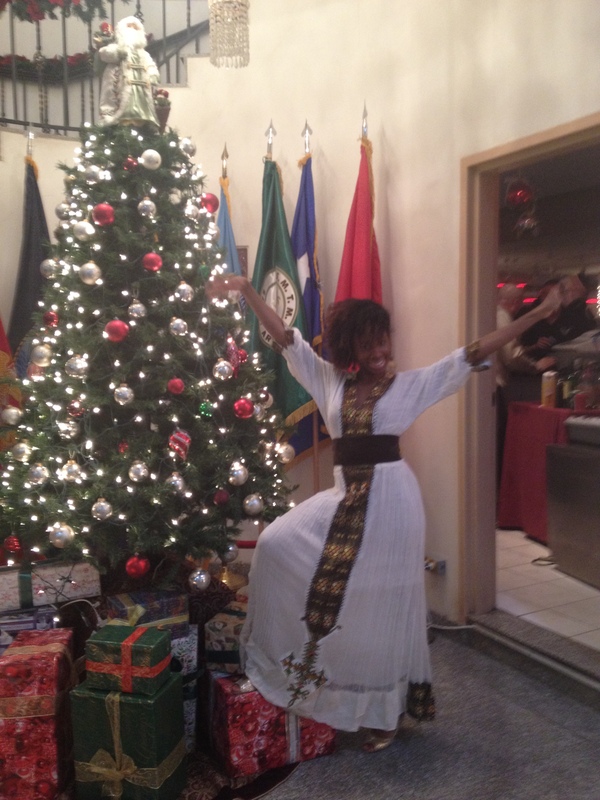 I went in traditional Ethiopian dress for the Military Christmas Ball. I said I was running my own race! 14. Some experiences you can’t put into words, like this Christmas! Unforgettable in a beautiful way! 15. I still need my people from back home. 16. I underestimated how awesome this year was for me, till one day I looked at my pics. Sometimes it’s hard to see the beauty when you’re in it, but we gotta take a moment. 17. As IMPERFECT as it is, I am so grateful to be born in the USA. I now recognize there is privilege (and for me, responsibility) that comes with the blue passport. I don’t want to take that for granted. 18. I pray that I’ll continue to follow God’s lead when I return to familiarity. 19. Witnessing loving, God centered families at church warms and encourages my spirit. 20. Nervous, excited, prayerful, trusting, wondering…about what God, in 2015, will bring! I made it to December!!! She survived being submerged in a river! 1. 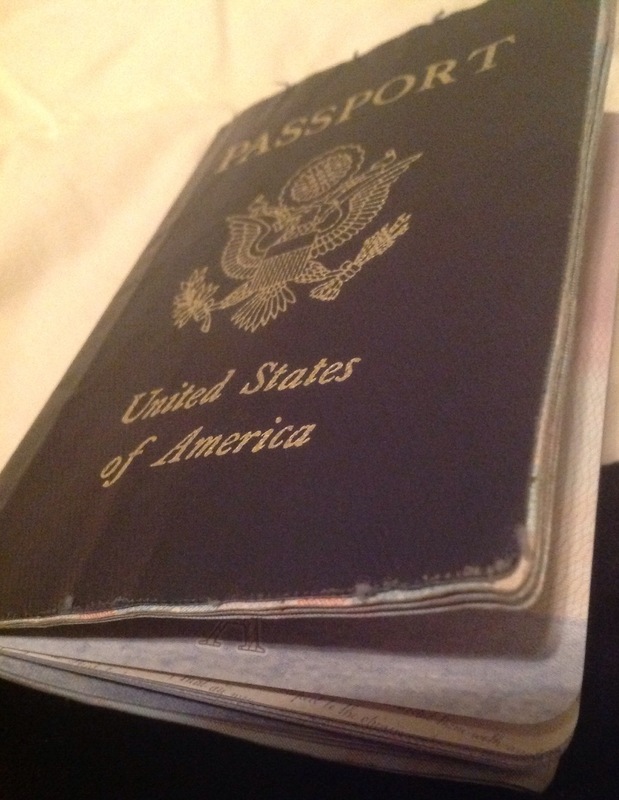 Had one page left on my passport (Eph 3:20)!! Handled that! I gotta see y’all at some point! 2. In reference to my travels, was asked ‘where haven’t you been?? !’ Crazy because I don’t think I’ve seen a lot, yet people often see you differently than you see yourself. 3. The okeydoke is being invited to Thanksgiving dinner to arrive and find out everyone has to cook it. 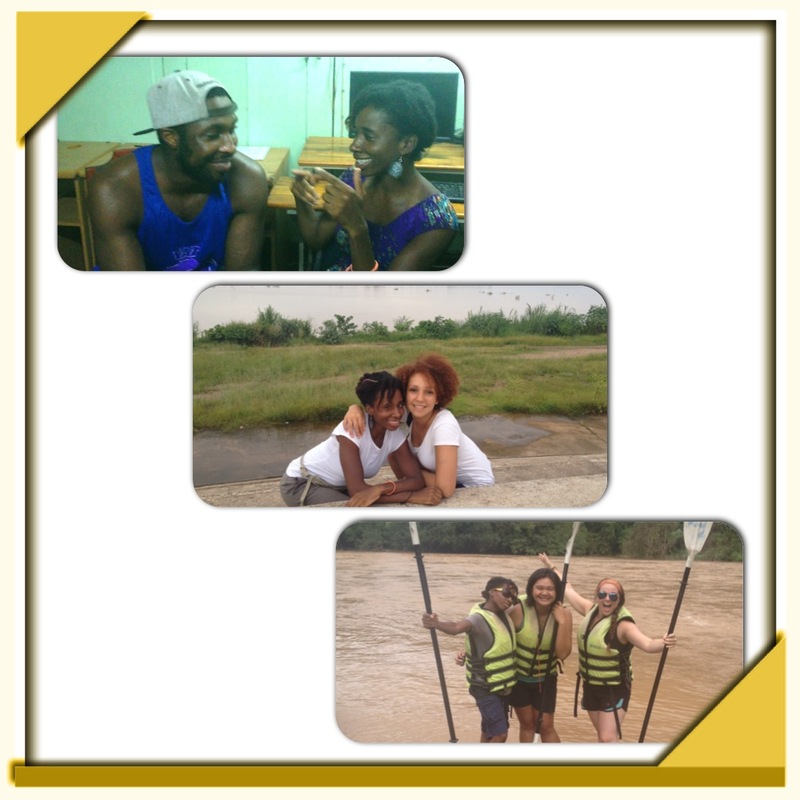 #wheretheydo… Made for good times tho! 4. He who finds a wife finds a good thing-God ain’t never lie!!! 5. I doubt leaving the house before 6am will ever get fun for me, help me in my unbelief Lord! 6. My church fam out here really check on folk-thankful my EBC foundation set the standard. 7. I feel very connected to the movements back home. Figuring out my role!! 8. God is teaching me the importance of balance in this season, but the strug has been real. 9. The Princess Souk-aka flea market in Saudi Arabia is quite an experience-great deals, but bring your box cutter. 10. Trouble really don’t last always, but neither does happiness. For me? It has to be the joy and peace of The Lord!!!! Traveling solo is making me see faith in a new way. 11. Yup! The honeymoon’s definitely over. 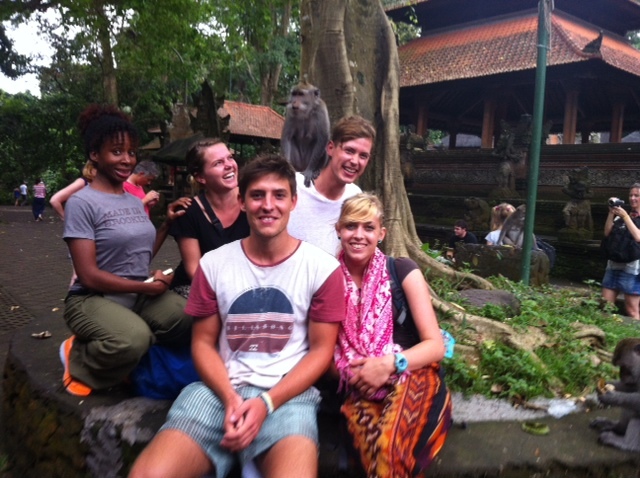 Still…would NEVER take this journey back! 12. I was concerned that my students weren’t really getting it/getting me, then the midterm happened and I was pleasantly surprised. 13. Two words that may try your nerves when you’re NEXT in line out here…’After prayer.’ ‘Whaaaaat???!!!! We still got 10 minutes!! !’ Lol, sorry I digress. 14. Umm Saudi gets cold y’all (not NY cold, but) I’m bout to buy a space heater! 15. Thankful I was raised in a place with proper drainage systems. Rain/flooding out here is super dangerous!!!! 16. In life you will disappoint and be disappointed. Thankful for Jesus tho! 17. Talking to two friends back home recently was like eating a good home cooked meal! A fulfilling place! Don’t be fooled, I need y’all! 19. The compound life/social scene out here gives me a college vibe-I’ll pass thanks. 1. On the plane I was asked if I was a boy or girl, feelings hurt much? 2. At the airport in Addis Ababa, there’s no such thing as orderly lines, push your way through or don’t get served-so push I did. 3. The current weather in Ethiopia is cool and rainy like NY fall, which I’m not really enjoying. I miss that Saudi heat-I’m a warm/hot weather girl for sure! 4. At the first place I stayed, I was greeted with a condom (wrapper not included) on the hallway floor. 5. I’m wondering what this journey will bring; like Asia, I’m going unplanned with hopes of having a full, rich experience, but I don’t know what will be said when I return on October 8th. 6. Got my first international ‘are you Rasta?’ today. 7. 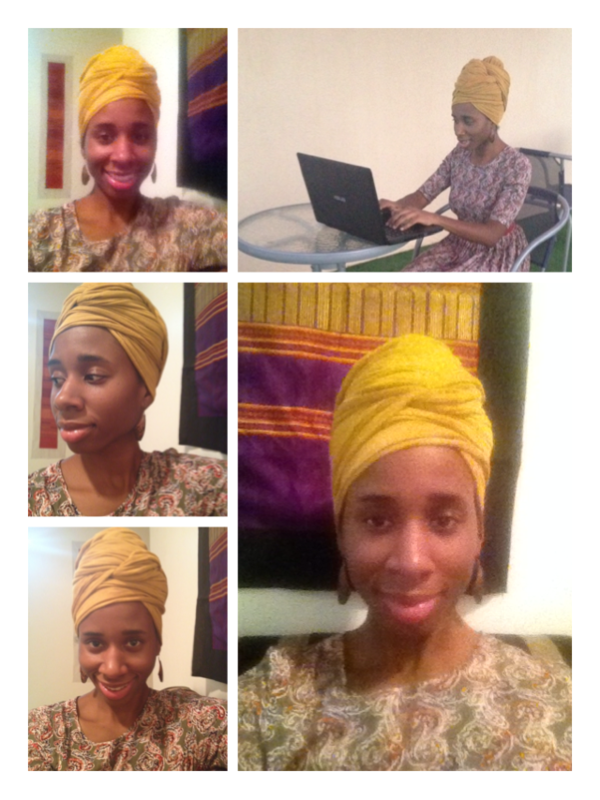 Was told I’m African but not Ethiopian (oh) , then was told I’m Ethiopian…still on a quest to find my lineage. 8. Ethiopia wasn’t love at first sight for me. 9. I saw many things I wanted to capture in pictures, but didn’t. I felt convicted to respect the human experience. When abroad, consider the intent behind what you photograph. 10. Going to Bahir Dir in northern Ethiopia changed my experience for the better. Sometimes you gotta give time, time. 11. Africans are the strongest people I’ve encountered in my life! I come from a powerful people! 12. I walked barefoot in the mud for the first time EVER and definitely stepped in some mess, but it was great??!! Thankful my guide pushed me to try new things! 13. God raises people everywhere we go!! I now have FAMILY in Ethiopia!!!! 14. Ethiopian people-man woman, boy, girl are BEAUTIFUL!! 15. Went bike riding in Bahir Dir and again became in awe of my life! I hope you experience an euphoric excitement from God’s blessings too! 17. Witnessing extreme poverty around the world makes me feel helpless. 18. Don’t take hot water and lights for granted!!!!!!!!!!!!!!!!!!!!! My survivor skills have definitely sharpened since leaving America. 19. I don’t have a BFF. I have my peoplepeople, but they don’t come with that title. Don’t know why this post is on here. 20. When I got back to Saudi, life was waiting hard for me, playtime was over, and it wasn’t comfortable. Before I took them off! 1. When I returned to Saudi, to no fault of mine, I didn’t have a job secured-told y’all this was the year of the discomfort zone! 2. I love where I’m working and what I’m doing right now!!! I’m growing, being challenged and stretched. Look at God! 3. I feel famous when Travel Noire or an Instagram travel site features me! ha! It’s been a great platform for me to share more info with others. 4. Joined the cleanup crew at church. I bring my own gloves-typical A move! 5. Making a list of SMART goals is easier than the execution…still on it though! 6. I’m being challenged to grow in the discomfort. 7. Y’all get excited for the Jewish holidays, but I’m hype about Eid-Al-Adha! 11 days off cheah!! Eid Mubarak to the bros and sis’! 8. Grateful and praying for the country I live in right now. Its opened doors to so much for me! Testimony in progress. 10. Pre-planning food, clothes, and lessons for the week makes me feel like a responsible adult-weird. 11. I take for granted that I’m a native English speaker, but to people around the world, it’s a huge deal! 13. I’m a BK girl in a Saudi world. People say its the way I walk, talk, etc. Back home some of my people (side eye!!) would say I’m not from BK (cuz I’m kinda quirky and stuff lol) but here? Notsomuch. 14. It’s like God gave me this gift of pausing time for me to catch up on something! I’m happy being here, right now, in this moment. 15. Shopping trips have to be planned around prayer time and that can try one’s (okay my) patience. 16. I have to be in bed by 9pm to get my full 8 hours, hasn’t happened yet, but God willing, it shall!!!! 17. Change happens. Get comfortable with it! lol, but how???!!! 18. I love the clarity that comes with being a woman of a certain age 😉 I feel it!!! 19. ‘In everything there is a season and a time.’ God reminded me this as my people back home recently experienced loss and are going through. Praying. 20. By the time this reaches you, God willing I’ll be coming back from Ethiopia (remember, Eid break)!! !…What will I have to share in October??! !